Greetings my followers... Sorry that I din't update my blog lately. Been busy with a lot of events, wedding dinners, outstation and travelling. Decent wear, presentable and outstanding look are always the main concern while going through all this. Girls always have to do a full make up to cover their uneven skin and present their most stunning look. Wanted to have a smooth and even skin tone and it is a dream that hard to came true. Yes, most of my friends know that my skin not smooth. I've got acne, oily skin, pimples, open pores and uneven skin tones. But, luckily the technology is getting advanced. Most people will think of Korea as a primary choice for surgery. 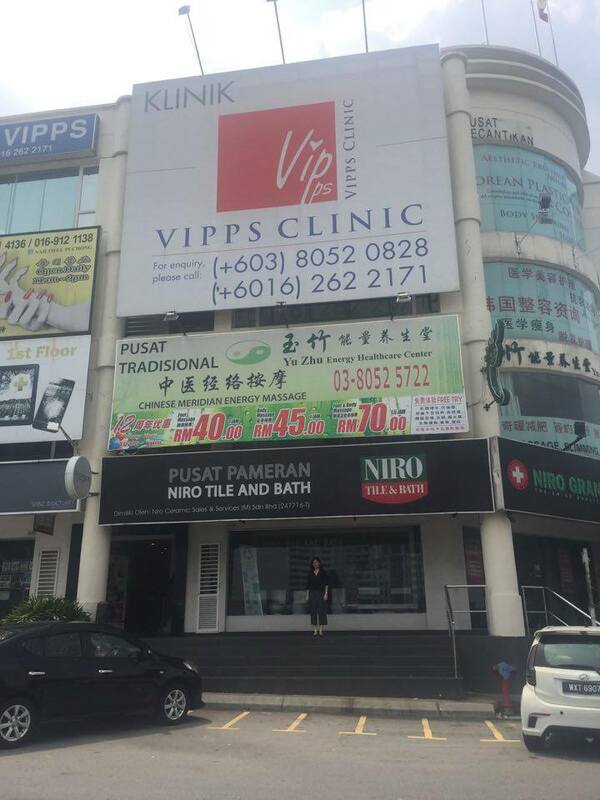 But do you know about VIPPS Clinic? 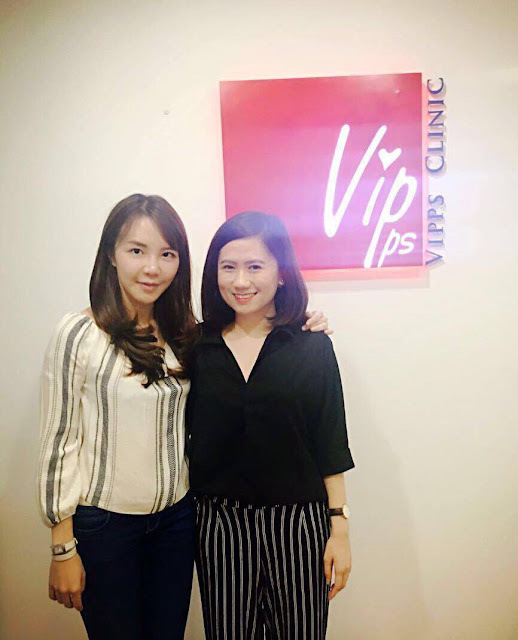 VIPPS Clinic had established in the aesthetics industry for 7 years. It is one of the most trustworthy aesthetics clinic and with professional doctors. 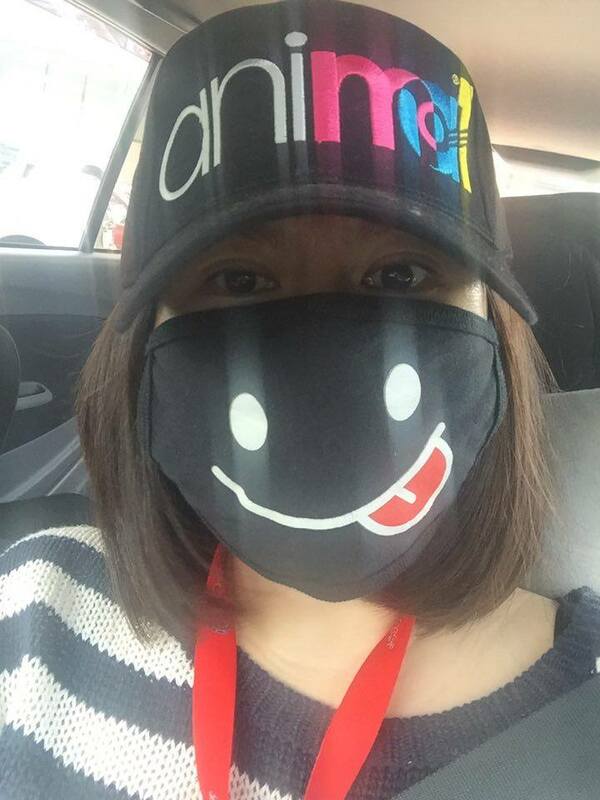 Thank you VIPPS Clinic that I am glad to meet you. 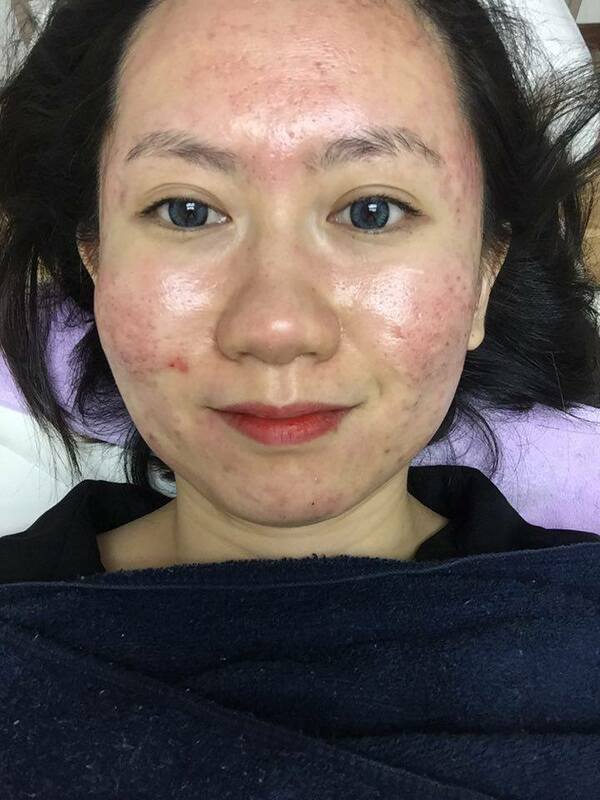 I went to VIPPS Clinic to consult about my face, I had serious acne problem before and it leave acne scar on my face. 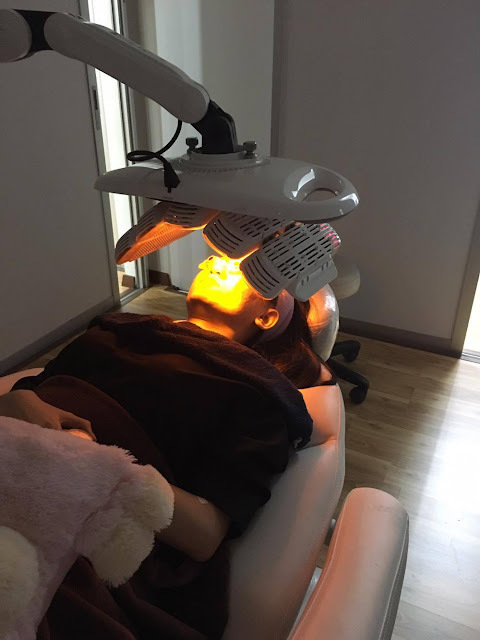 So, I am here to share about my laser treatment - INFINI. 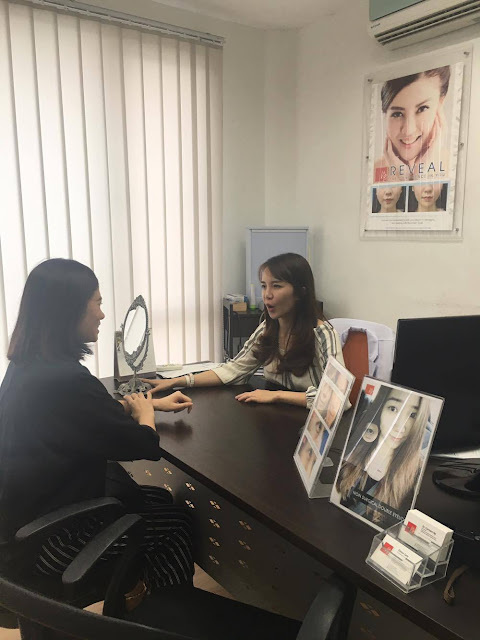 Dr Carmen Ng is my consultation's doctor and we have a discussion about my skin concern before my treatment. What is INFINI? I do not know about INFINI until Dr Carmen Ng explained to me every single details about INFINI treatment. 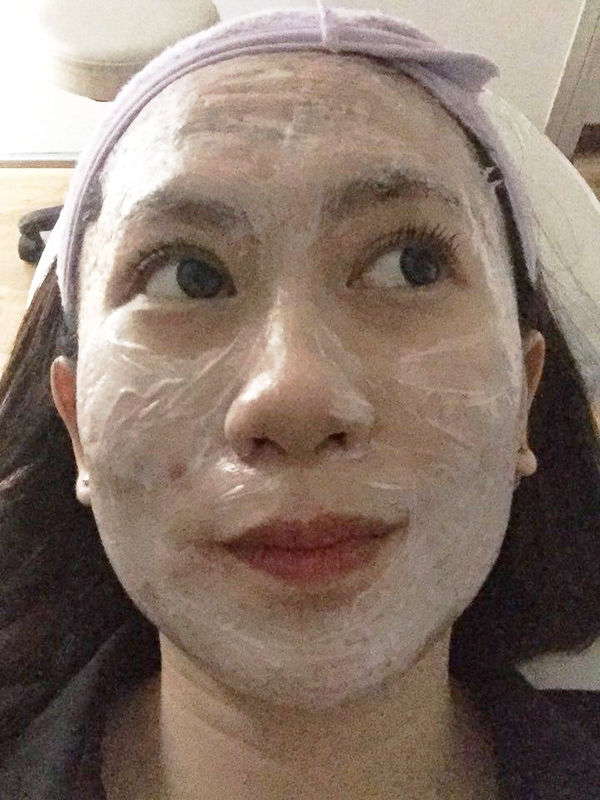 So I decide to try out the treatment. INFINI is a treatment provides micro needle fractional bipolar radiofrequency INFINI delivers controlled electro-thermal energy to the deep dermis with adjustable depth micro needing using extremely thin, insulated needles to induce collagen and elastin production deep within the skin. Subcision is performed by using a special hypodermic needle inserted through a puncture in the skin surface. Tadaaaaa~ My naked face. What do you think? Compared INFINI and Fractional CO2. Below are the difference. 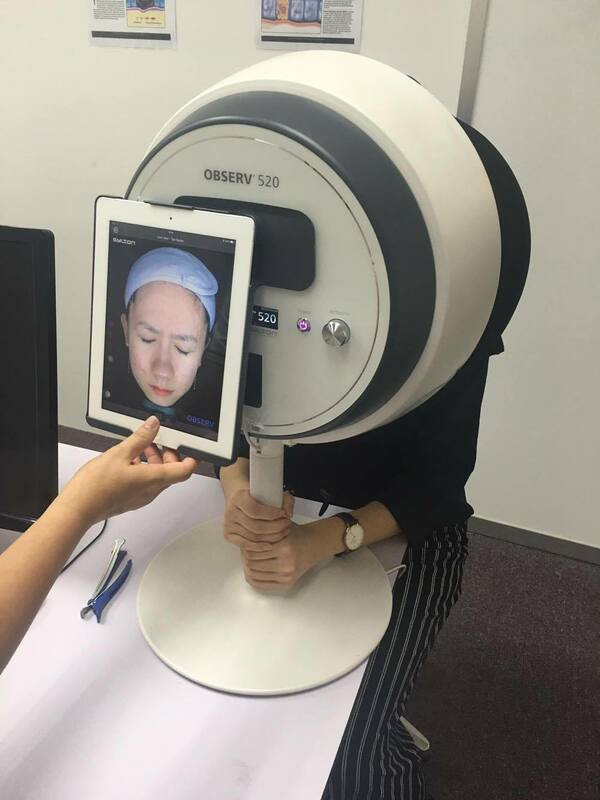 In summary, RF skin tightening has over a 10 year history which has been fraught with several different technical hurdles: unpredictable results, discomfort, and safety concerns. 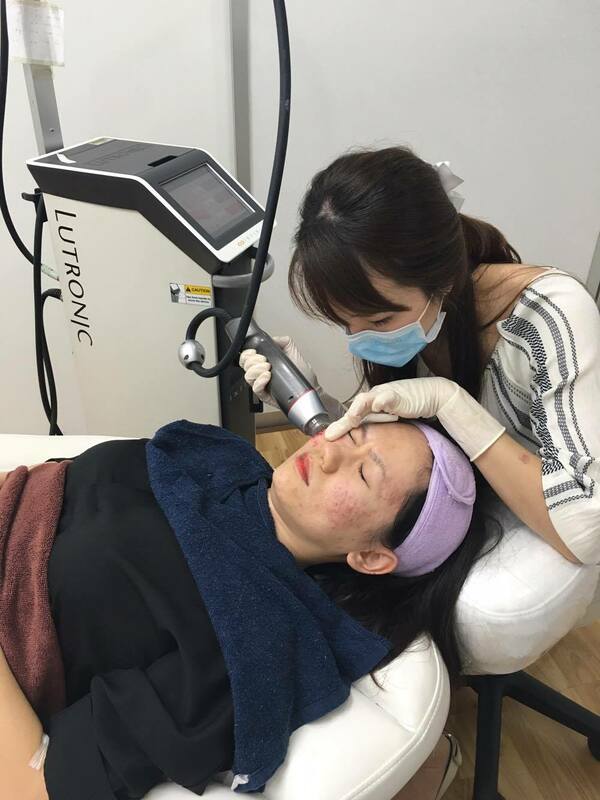 Using microneedling RF, we can get the energy down to the level needed with more accuracy and more safety. 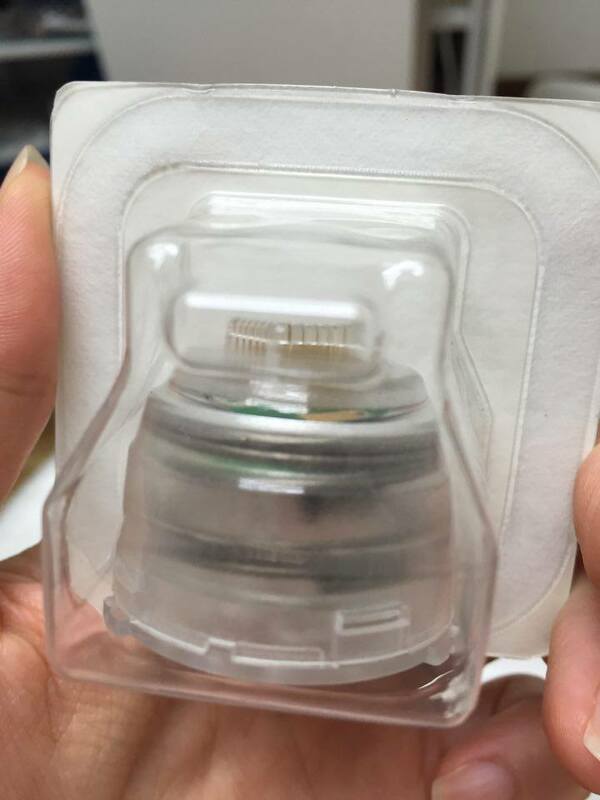 INFINI seems to have the right combination of the transmission of energy through their needle tips as well as having variable depths to be the ideal RF Skin Tightener at the present time. 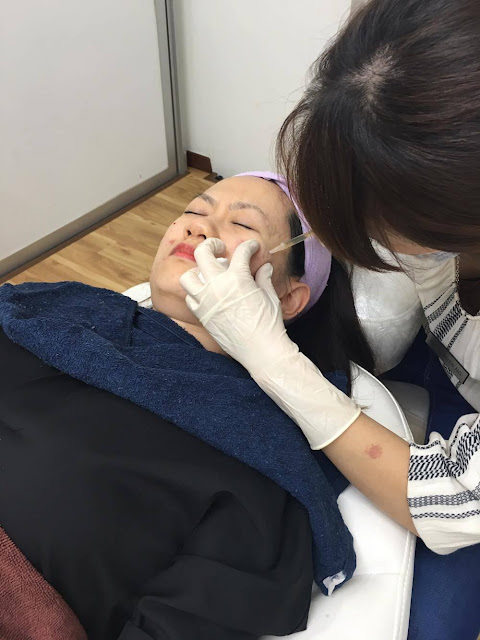 It also has a broad list of indications including acne scars, skin tightening on the body, and improving the fine lines and wrinkles of facial skin. 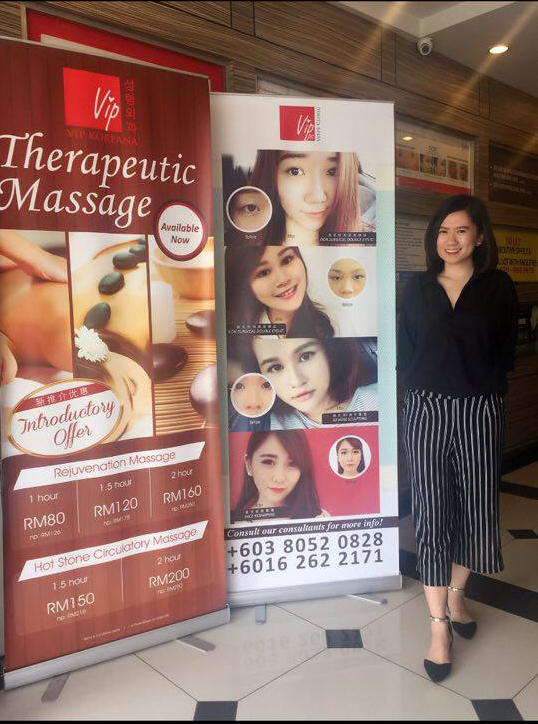 VIPPS Clinic are equipped to serve all your beauty needs with safe and professional results. VIPPS Clinic strives to provide you the best services at your convenience. 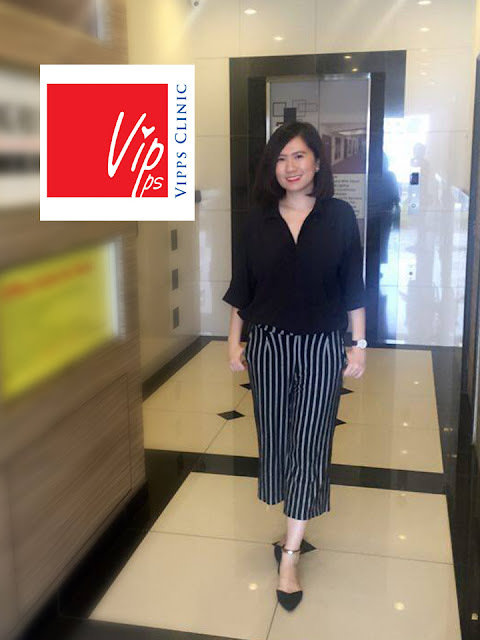 For more information about VIPPS Clinic, please contact them.